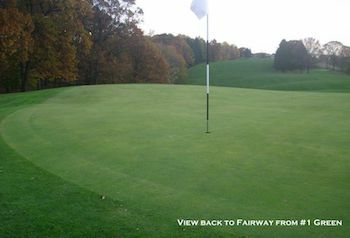 Get your 9-Hole Foursome to Harmony Ridge Golf Club for half price! Includes a cart! 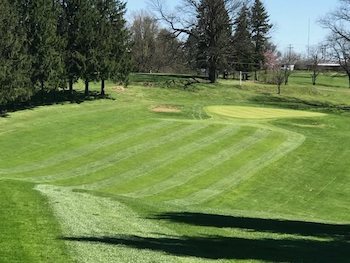 Established in 1923 as the Ambridge Country Club, this historic golf course was designed and built by Emil Loeffler along with H.C. and W.C Fownes. Over the years the course was commonly referred to as Oakmont's Little Brother. Voucher valid for a 9-Hole Golf Foursome with a cart. 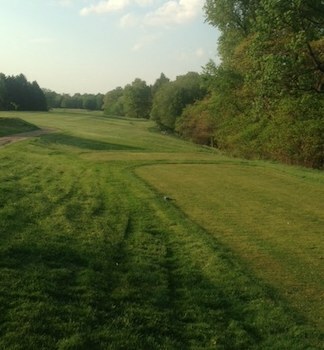 Must mention voucher when scheduling tee time.